Over the last 4 years, the University Of The West Of Scotland has hosted regular Weds Afternoon collaboration workshops in our TV studios at UWS Ayr. In that time over 400 participants, the majority of them International Students from countries all over the world have participated in the workshops. 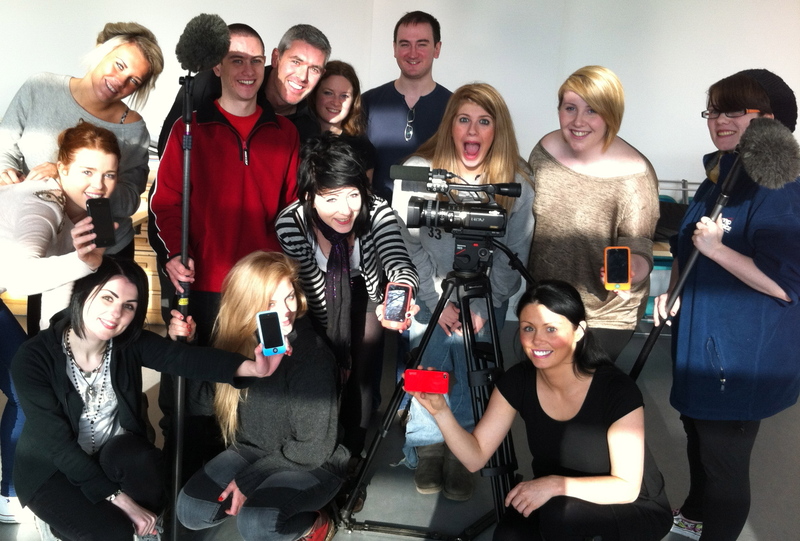 These student volunteers have collaborated together to record, edit and present the work of the BA(Hons) Contemporary Screen Acting Degree students . 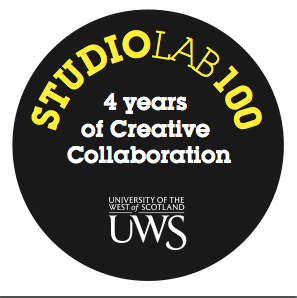 I am pleased to announce that next Wednesdays StudioLab will be the 100th session . We will have a film crew down to record events . Look out for details of how we plan to celebrate our 100th Birthday .